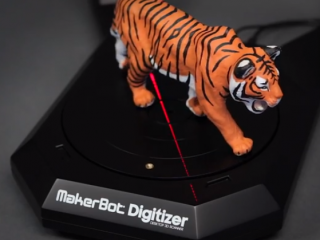 The last movement comes from Bre Pettis, the head of Makerbot. 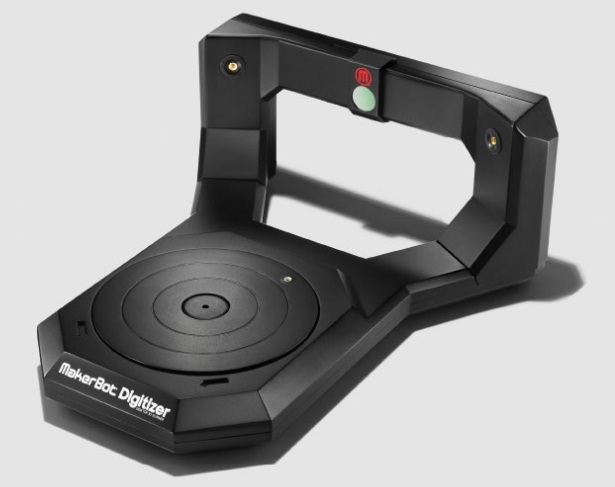 Presented at SXSW, one of the technology to follow, fairs Digitizer. 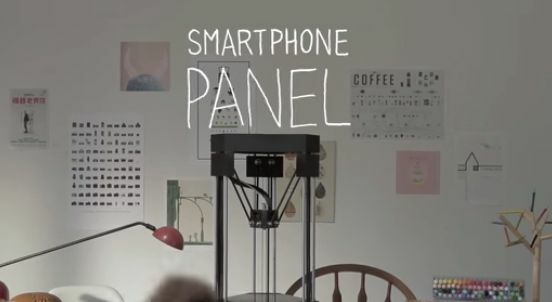 A device that can scan any object and turn it into a 3D model that you can later print. The idea, if it works well, is impressive. 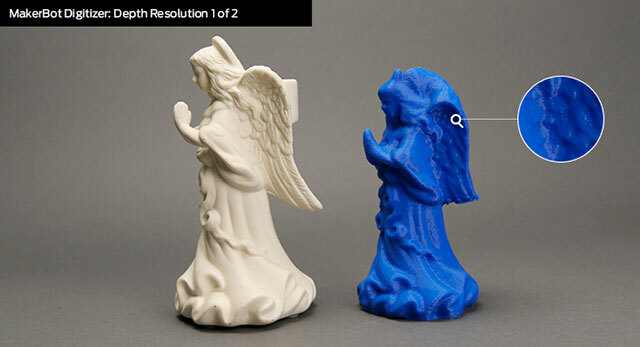 Be capable of transform any object into a three-dimensional model does that copy of objects would be really easy: furniture, figures… It should be noted that here the scanning accuracy is a fundamental. 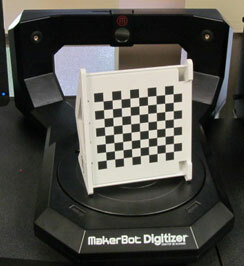 The scanner works with cameras and a set of lasers that turns, in three minutes, an object of 8 x 8 inches. Pettis wants to, as he explained in his presentation, that we feel the excitement of recreating an object, We have control of the process and above all that it is something simple. 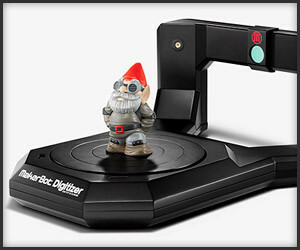 Bret Pettis intends to put a Digitizer to vente la next Makerbot, whose price today is around $2,000. It will be interesting to see to what point is able to accurately reproduce objects this scanner but at the moment the proposal is very good. An element that can give a boost to the 3D printing. 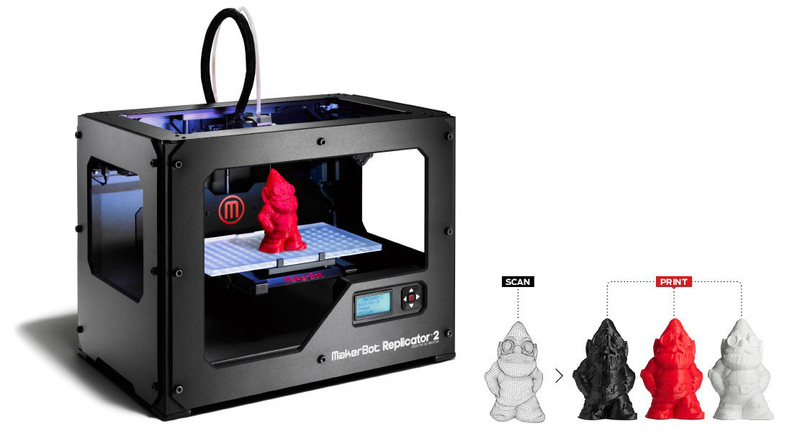 3D Printing is changing the world!